Ah hah! I found another challenge! Yeah, as if I need an excuse to make cards! But I haven’t come across Sunny Challenges and Creations before so thought I would check it out. 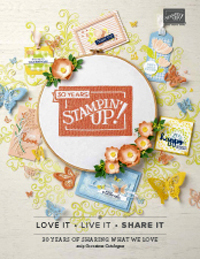 This weeks challenge is an interesting one, a sketch with a twist – the only stamping allowed is the greeting. Hmmmmm now that is a challenge! I have used chipboard here, which I have covered with Designer Series Papers, in particular the retired “Sweet Stitches” papers. I am having to use lots of my retired DSP currently as I am waiting to receive some of the new DSP, but hopefully soon! In the meantime you will just have to put up with retired stuff! 🙂 But I think this one is really pretty, might have to share some more cards made with this one soon. 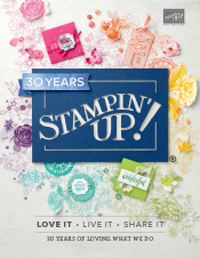 Anyway, so the card is made entirely of DSP, with various chipboard shapes, (all of them Stampin’ Up! 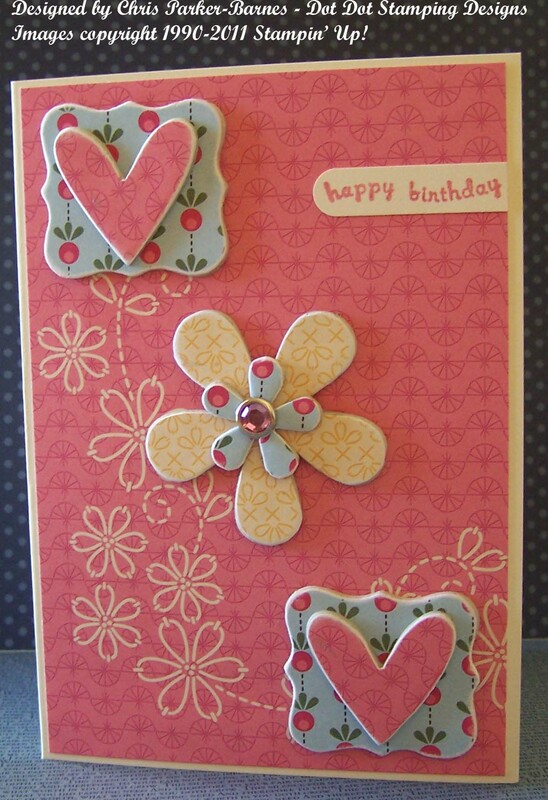 but probably most of them from past catalogues), I have used a pale pink rhinestone brad in the centre of the flower, and the greeting is from On Your Birthday. This is a little different to my usual style, but I hope you like it. Love your take on the challenge. The chipboard looks fantastic. I agree it was a little difficult not to stamp but you have done fabulously well. Thanks for playing along with us at Sunny Challenges and Creations this week.